For St. Francis de Sales, he was "the learned and saintly preacher." St. Francis Borgia called him "the Great Master" and St. Teresa of Avila named him "the Master of things spiritual." To help Catholics come to know the newest Doctor of the Church, Sophia Institute Press is releasing a collection of St. John's finest letters. 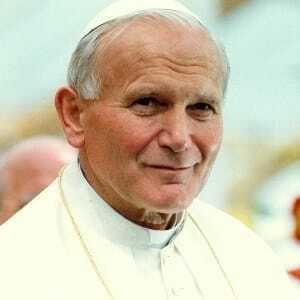 Each letter has been carefully translated and is now available so you can come to know the man Pope John Paul II held up as a model for clerical reform.